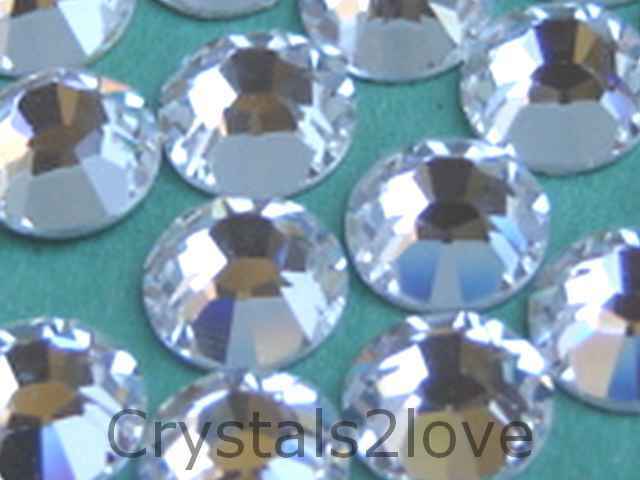 144 Pieces (1 gross) Genuine 16ss (4 mm) CRYSTAL Swarovski Crystals Flat Back 2058/88 Rhinestones. I received my rhinestones. Not only were they much less expe ..